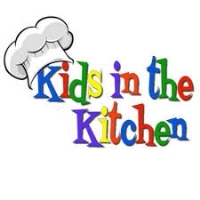 A unique culinary experience that offers cooking classes to children with a Jewish twist! Sushi, Holiday foods, and more! 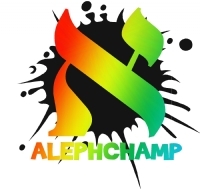 Bowl-a-thon to raise money for charity, Kashrut Workshop, cookies for Cops, and more! 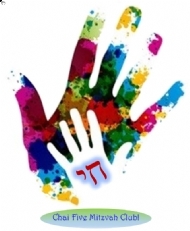 Maccabee Makerspace, Kids Challa Bake, 4D Passover Experience, and more! Modeled after the Karate motivational system, children advance their Hebrew reading skills at their own pace. 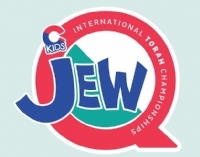 Compete with kids all over the world to master Jewish concepts. 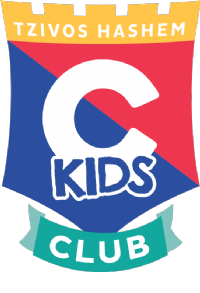 Children with quiz averages of over 70% win a trip to Galaxyland!